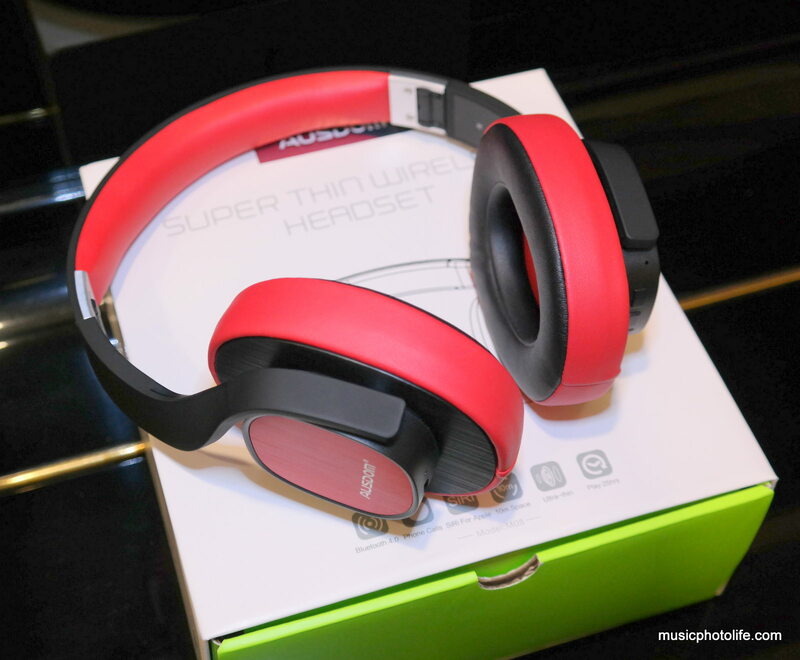 Ausdom M08 Review: Surprisingly Good! When Ausdom contacted me for a review opportunity for their products, I scrutinised hard at their website. The brand is relatively unknown, yet there seems to be quite a lot of positive reviews. To prevent disappointment, I picked one of the higher tier product, M08, to review. My, what a surprise after I reviewed it. The build is mostly good quality hard plastic, but I love the classy design that does not look pretentious. 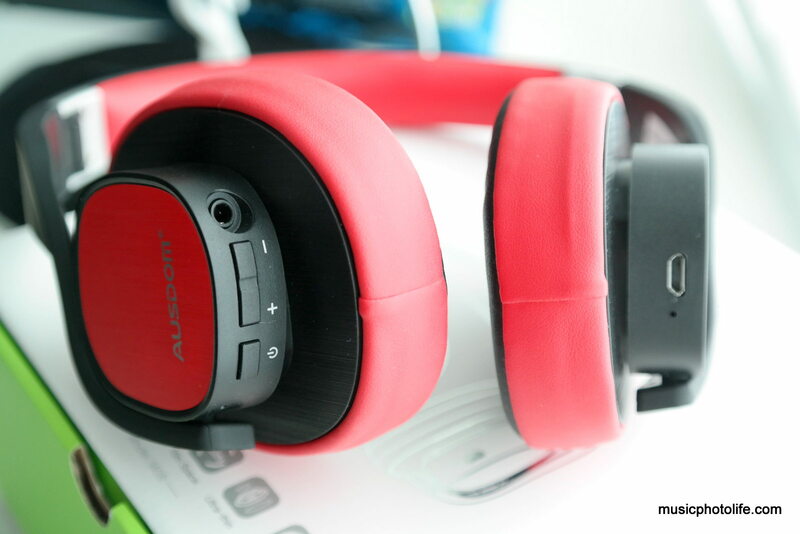 Its synthetic ear cushions are comfortable, and there are pivots to adjust the speakers to fit your ears. The cushions offer sufficient passive noise isolation to let me enjoy music in a noisy café. The headset is foldable, but the folding mechanism is partially made of plastic so I reckon it would break down over time. There are just 3 buttons to operate the headset. Power button functions also as play-pause and for Bluetooth pairing, while the volume buttons doubles as track next-previous selection when press-and-hold. 1 red LED on the left earpad next to the USB port indicates power and charge, while the other blue LED on the right indicates Bluetooth pairing. I usually would not go for unknown brand audio products. The last time I reviewed the Bluedio Hurricane Turbine H+ headset, it fell flat. But for the Ausdom M08, it is surprisingly good. I wouldn’t say awesome, but the audio experience is satisfying. It meets my benchmark for a good-sounding headset. In fact, it exceeds my expectations for an unknown brand. What M08 offers is a neutral sound balance. The treble is not bright, but there is sufficient clarity, and definitely not muffled. The bass response delivers sufficient natural boom without sounding too forced. If the battery runs out, you can plug the 3.5mm cable direct to the source. The audio quality is identical to wireless, except the treble is just a tinge less bright, but you wouldn’t notice the immediate difference. On top of that, the voice prompts speak in understandable English accent, eliminating the stigma of a China product. The Ausdom M08 is one of the gems among the lesser-known brand market segment. 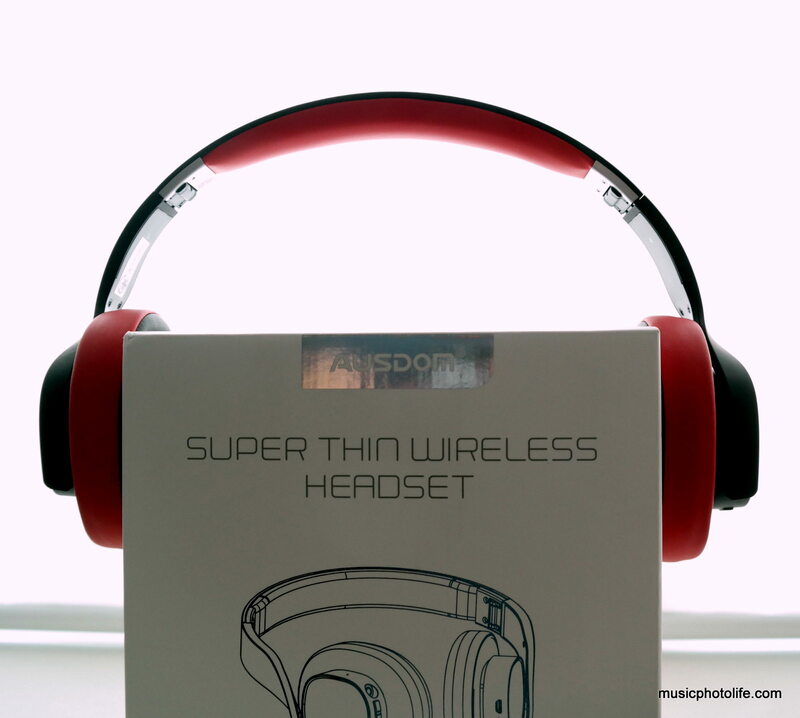 Very often, consumers purchase cheap audio headphones and headsets because they don’t care much about the audio quality. Then there are discerning consumers who want the best bang for the buck, yet they do not want to pay a premium for popular brands. If you are not brand-sensitive and want a great sounding and functional wireless headset that lets you answer phone calls, I highly recommend the Ausdom M08. You can purchase the M08 via Amazon. 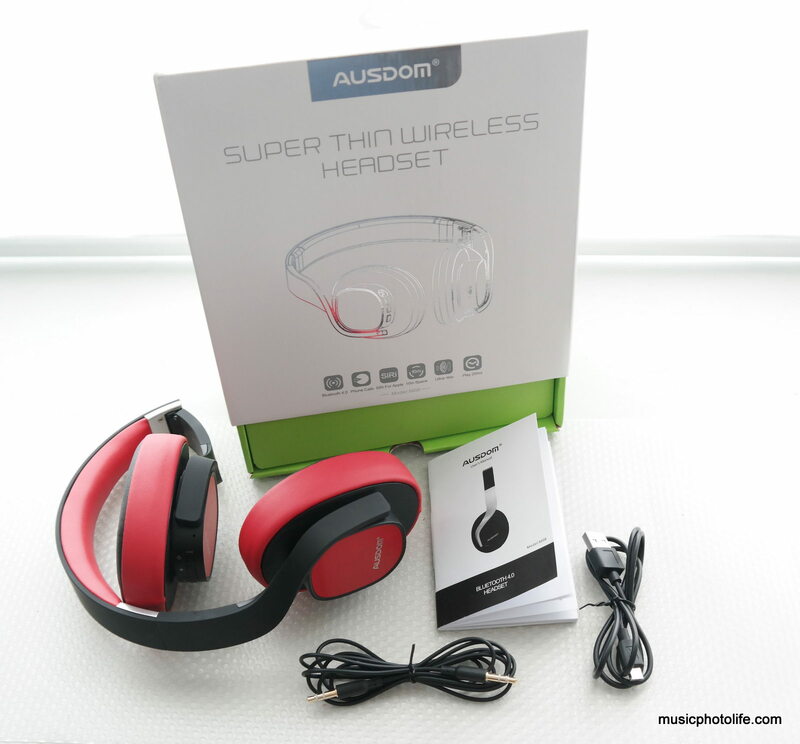 Thanks again to Ausdom for providing the complimentary unit for review. I’m looking for a new bluetooth headphone, and i be in two minds. If you have to choose between the Creative WP-350 of the Ausdom M08, which do you recommend? And do you know the difference in sound between the Ausdom M08 and the M05? Hi Karim, thanks for reading my review. I do not have experience with WP-350, but based on other reviews, it seems WP-350 is bass-heavy, if that’s what you like. 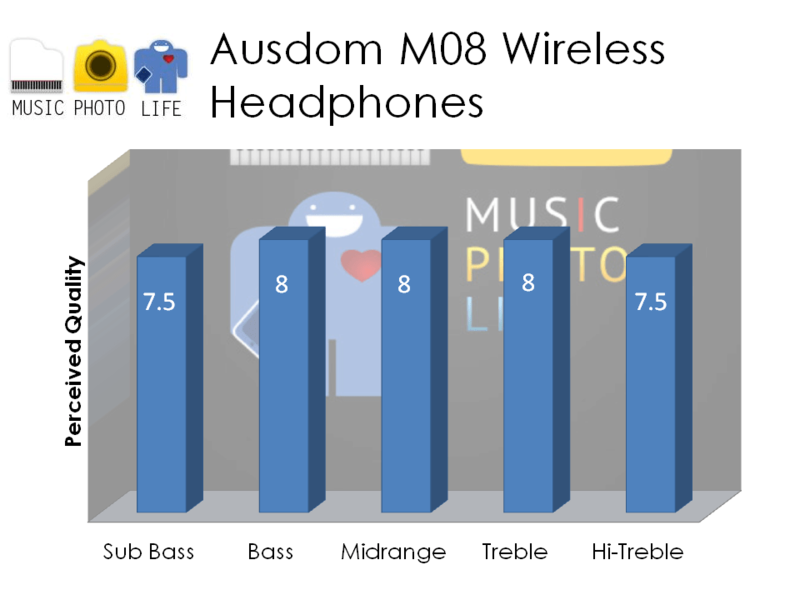 The M08 is more balanced, not too bright while bass has good feel. M05 appears to have better clarity response. Hope this helps. Thank you very much, this will definitely help me with my decission!